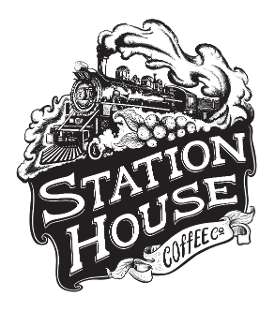 Station House Coffee Co. is more than just a company that sells coffee; we make sure that we know where our beans come from and that they are grown and harvested based on our standards. We source sustainably harvested beans from coffee farmers who are carefully chosen for their excellent and healthy work environments. Our company also develops close relationships with our suppliers and makes sure that they treat their employees well. Furthermore, we support farmers who offer great education programs for children. Our company offers different origin coffees from around the world, roasting each varietal at optimum levels to maximize each distinctive origin taste. 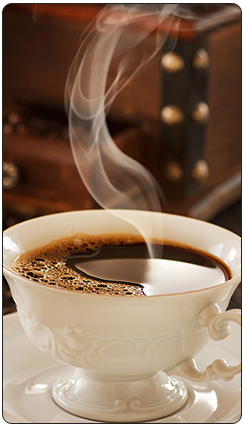 We carry Colombian medium roast coffee beans as well as two Nicaraguan coffee varieties: medium roast and dark roast. In addition, we have an espresso blend for those who are more inclined to a stronger drink. Despite being outstanding specialty coffee, our products are very reasonably priced. As a local business, we want nothing more than to offer first-class coffee beans to our customers. We offer two sizes of coffee bags: 12 oz. and 5 lb. Prices for each variety of coffee may vary, but our products start as low as $11.99 per pound.